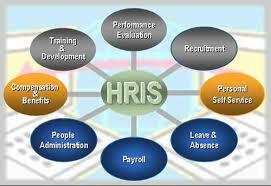 HRIS is short for Human Resources Information System. The more workers you have—the more it makes sense to add a Human Resources Information System to your organization. It can facilitate two major items: HR and Payroll. Let’s review how an HRIS can help your organization and several of its advantages. Customized to an organization’s unique needs. Many HRIS systems can be adapted and implemented for your organization quite quickly—depending on the size of your workforce and the scale of the project. An HRIS System is a e-square HR tool and has various uses—it has the capacity to become a major contributor to the success of your organization.